It's been years since the DC Extended Universe launched with Man of Steel — and it's been decades since Warner Bros. made their first sincere effort at adapting DC heroes into blockbuster movies with Superman. Marvel didn't really get into the movie game until much later, but they've found success after success since they launched the Marvel Cinematic Universe with 2008's Iron Man, . 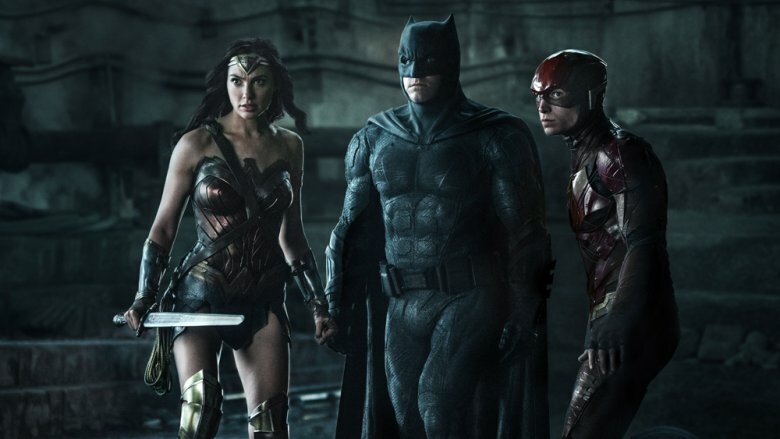 DC's film franchise — whether you're calling it the DC Extended Universe or its more recent official moniker, Worlds of DC — always seems to be recovering from some embarrassing setback. Whereas every Marvel movie is expected to be a hit, each DC movie is seen as a test, surrounded by speculation about whether the studio will manage to get it right this time. Given that DC's characters — including Superman, Batman, and Wonder Woman — are some of the most recognizable superheroes in the world, you'd think this wouldn't be so hard. Why can't they seem to pull it all together? Here's a look at some of the real reasons for the DCEU's struggles. When the Marvel Cinematic Universe began, Marvel was a relatively small company that had previously licensed out its properties to other studios to be made into movies and TV shows. In 2003, producer David Maisel had an idea for Marvel to make its own movies, giving the company a larger financial return, greater creative control — and the chance to put all their movies in an interlocking shared universe. That shared continuity was part of what made their comics popular, but bigger studios never would have taken the risk, and if the Marvel movies were all being made by different studios, it wouldn't even be possible. By the time Disney bought Marvel in 2009, this plan was well underway, and the success of Iron Man made the larger company more inclined to trust what was working for their new acquisition. For DC, things were different. They've been owned by Warner Bros. since 1968, and every DC superhero movie since then has been a Warners production. But the people within DC, who care about their characters, were never the ones making the decisions. For more than 50 years, DC Comics has been just one cog in a vast multimedia corporate machine. That makes the kind of visionary thinking that led to the MCU much less likely to take root and bloom. Big-budget hit movies based on Marvel properties weren't really a thing until X-Men in 2000. When Spider-Man made even more money, the MCU started to make a lot of sense. By that point, DC movies had been a going concern for decades. Leaving aside the 1966 Batman movie — which was a TV tie-in, not to mention released by 20th Century Fox the year before Warner bought DC — the first big DC production was Superman in 1978, a huge success that earned four sequels. The second movie holds up to the first, the third movie is quite a bit sillier, and the fourth movie is a disaster. This cycle repeated with DC's other biggest hero just over a decade later: 1989's Batman was followed by Batman Returns, which has more weirdness but is similar to the original. 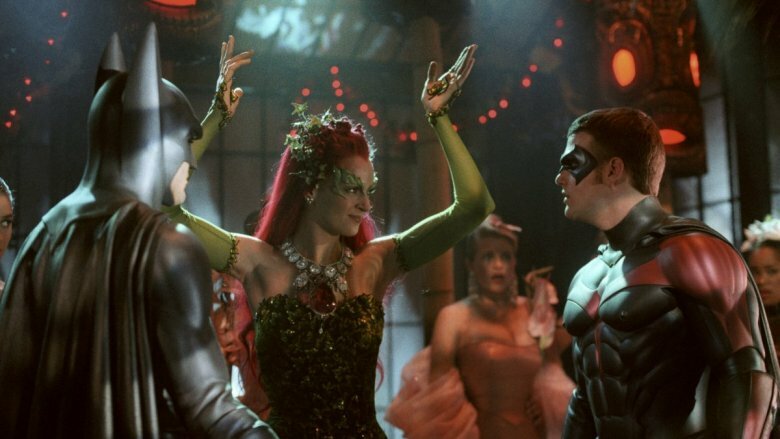 Then came Batman Forever, which upped the silliness, and the embarrassment of Batman and Robin. The point here is that long before there was ever a thought of a shared movie universe, there was a long history of DC movies being all sorts of different things, regardless of what the previous movie was like or what was right for the characters. The Batman franchise, for example, saw its slate wiped clean a decade after Batman and Robin when Christopher Nolan launched his acclaimed Dark Knight trilogy, pulling the character back from recent excesses and making him more serious than he'd ever been on the big screen. Kevin Feige has been in charge of Marvel Studios for as long as there's been an MCU, and even before that, he'd been producing films based on Marvel characters since 1998's Blade. Despite not appearing onscreen, he's become a celebrity on the back of his Marvel work. Fans know who he is, whether they're praising him or blaming him. DC Films has never benefited from that type of consistent leadership. 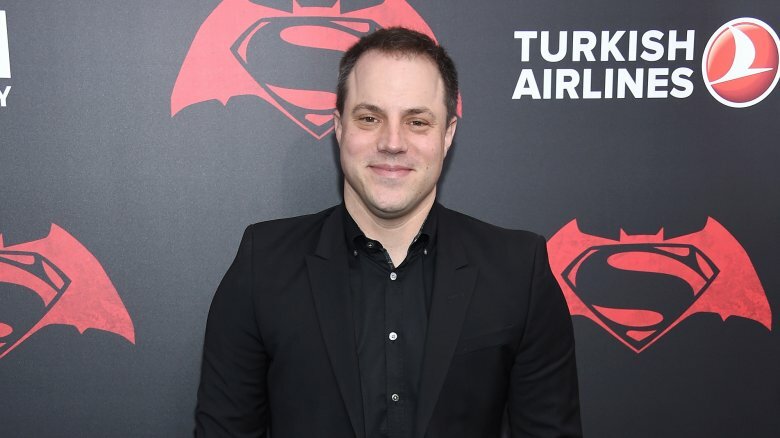 In 2010, comic book writer Geoff Johns was named Chief Creative Officer of DC Entertainment, putting him in charge of all DC adaptations. In 2016, after the poor reception of Batman v Superman: Dawn of Justice, Johns and Warner exec Jon Berg were specifically put in charge of the DCEU. That didn't last long, however. They were out by January 2018, replaced by movie producer Walter Hamada. Basically every time something goes wrong with the DC movies, Warners wants someone new in charge. Meanwhile, the MCU continues to sail along steadily under the watchful eye of Captain Feige. Zack Snyder was supposed to be the architect of the DC movie universe. His film Man of Steel, despite not being very popular with critics, did fine at the box office. 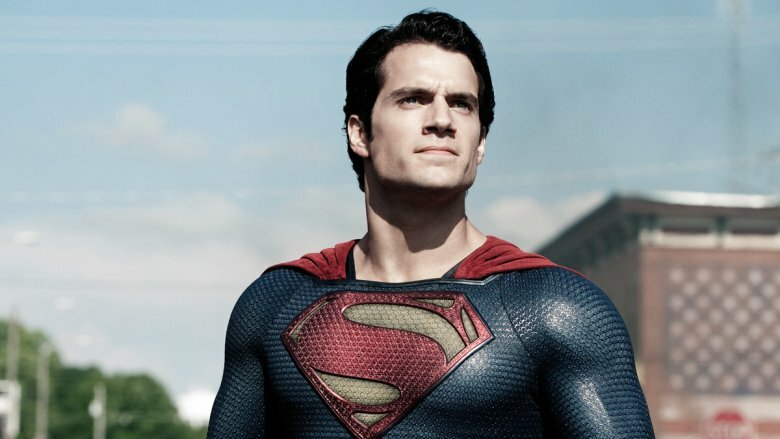 It also presented a new vision in which a Superman movie could be just as dark and brooding as a Batman movie. After the popularity of the Christopher Nolan films, that was an appealing idea, so Snyder was handed the directorial reins of the sequel, Batman v Superman, which would introduce not just the Batman of this universe, but Wonder Woman as well. Snyder was also announced as the director of Justice League, which would follow that film by assembling DC's greatest super-team on the big screen for the first time. Nobody seemed to worry that Snyder's singularly grim vision might be inappropriate for Wonder Woman, Aquaman, and the Flash. When Batman v Superman underperformed, that thinking changed. 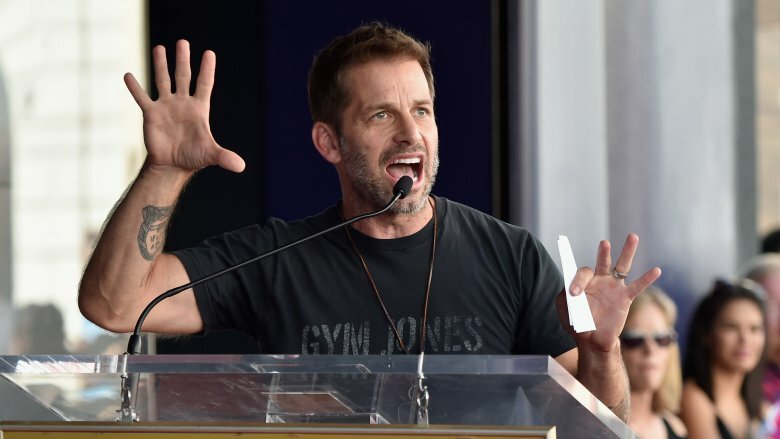 Snyder departed Justice League as the result of a family tragedy, but it was later reported that he was actually fired because his cut of the movie was "unwatchable." It's no accident that his replacement was Joss Whedon, the director who gave Marvel's Avengers its funny, action-packed tone. 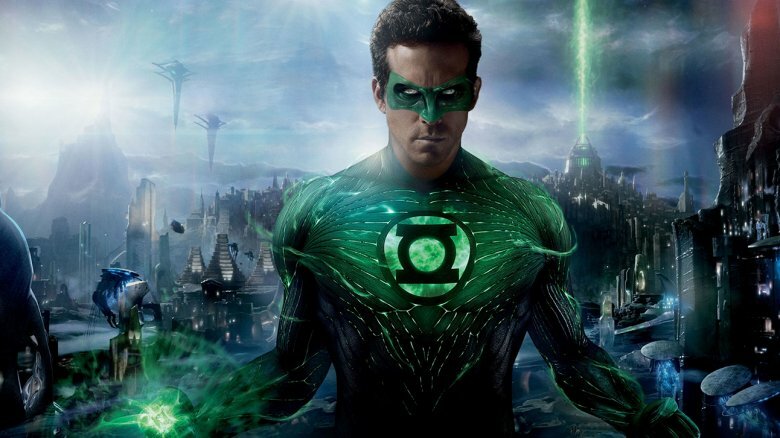 Green Lantern is one of DC's most popular heroes, so why wasn't he in Justice League? Perhaps it's because the memory of the 2011 Green Lantern movie flopping hard was still too fresh. Never mind the fact that there are multiple Green Lanterns, and Justice League could have used John Stewart, who was in the Justice League animated series, rather than Hal Jordan, the Green Lantern played by Ryan Reynolds in the movie. Why doesn't Ben Affleck's Batman have a Robin? It probably isn't an accident. As Glen Weldon covers at length in his book The Caped Crusade, the last live-action movie with a Robin, Batman and Robin, had gay subtext so palpable that a number of closed-minded and intolerant viewers still haven't stopped freaking out about it. Even before the DCEU started suffering its own failures, there was a palpable sense of fear about anything that had gone badly for them in the past. Contrast this with the MCU, which gives the Hulk his rightful spot as a founding Avenger despite the legacy of Ang Lee's disappointing 2003 Hulk film and its semi-forgotten 2008 successor. Comics are a visual storytelling medium, and with the exception of little-seen experiments, film works the same way. Recent DC movies, however, aren't known for their clear narratives. One thing that has united Man of Steel, Batman v Superman, Suicide Squad, Justice League, and even the popular Wonder Woman is a lot of conversations that come down to "Why did that happen? Why would that character do that? How do you explain that coincidence?" 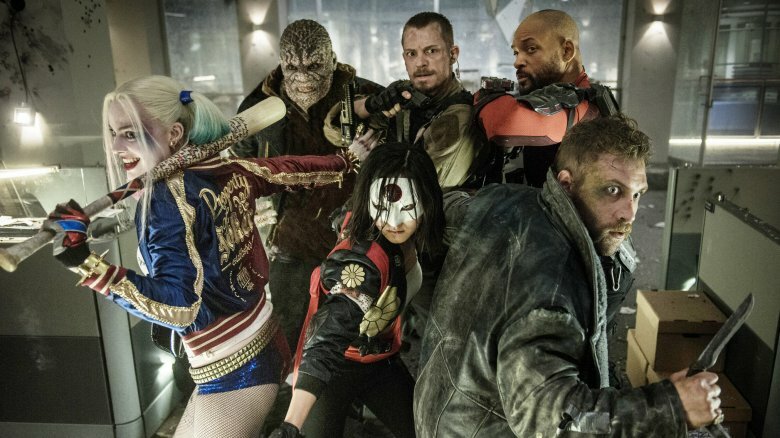 Suicide Squad in particular was reportedly recut at Warner's request to more closely resemble its popular trailer. The result was movie that was all style and no substance or sense. Famously, Batman v Superman has a climactic moment that depends on the two title characters realizing their moms have the same first name — something that was also true in the comics, but was really never a big deal. No matter how well the visuals and action work, if an audience comes out of a movie making fun of its writing, it never bodes well. Wonder Woman was huge with female audiences, particularly praised for the lack of objectification of its many female characters. 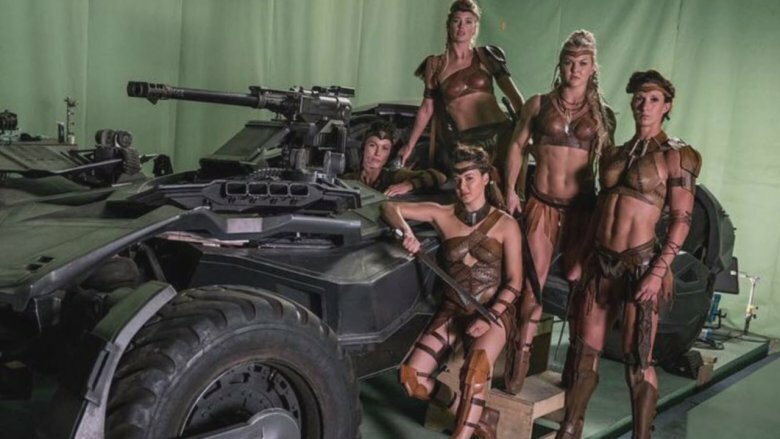 Even in the early scenes on the all-female island of Themyscira, the Amazons avoided the usual sexist fantasy tropes of leather bikinis and skimpy loincloths. Sure, their arms and legs were on display, but that was about having their limbs free to move and fight, as was the norm in ancient times. Overall, they were reasonably well-armored. Then Justice League came out, with a sequence set on Themyscira. What did the Amazons wear in that movie? Leather bikinis and skimpy loincloths. It's one thing to change the costume aesthetic between films, but specifically replacing something progressive with the opposite is not a good look. Even Wonder Woman herself had her body scrutinized by the camera in Snyder and Whedon's movie, in a way it never was when she was directed by Patty Jenkins. The only defense of Justice League is that it was almost entirely finished by the time Wonder Woman was released. It's worth noting, however, that the same is true of how quickly Avengers: Infinity War followed Black Panther, and the return to Wakanda managed not to fall into any of the racial/colonialist traps that Black Panther avoided. Having a TV universe and a movie universe isn't necessarily a bad idea. Unlike at Marvel, where the two worlds are nominally the same, DC's separate continuities avoid problems like having to choose between importing a TV actor for Justice League or leaving the Flash out of that movie, either of which would be glaring. The problem is that, as things currently stand, the DC TV universe is much more fun than their movies. 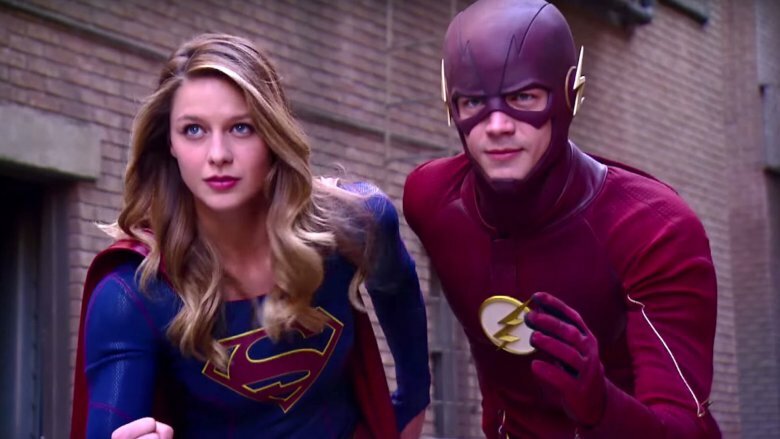 Things started out pretty dark with Arrow, but once Flash, Supergirl, and Legends of Tomorrow came on the scene, it became clear that this is a world where heroes smile and wear brightly colored costumes instead of snarling at each other in shades of gray, navy, and brown. In short, watching DC's TV output feels like reading a fun superhero comic book — and is often a far more potent distillation of the characters' appeal than anything the films have managed thus far. It's worth remembering that at the time of this writing, we're still waiting on the DC films that were entirely made after Wonder Woman's success proved that a movie about hope and heroism can be more successful than a series of grim nonstop battles. 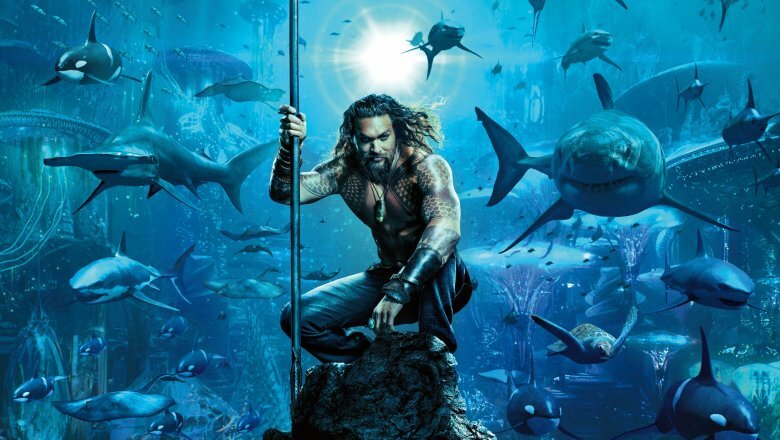 The trailer for Aquaman feels very similar to Wonder Woman, but is possibly even more upbeat — you know, thanks to the lack of World War I. Aquaman isn't just a superhero film, it's a journey into a colorful fantasy world beneath the sea — one anchored by the quick-to-smile charisma of Jason Momoa as the title character. Another recent DC trailer, for Shazam!, is full of humor, and features a hero who really does seem like the excited kid he's meant to be. It's become increasingly clear that the Worlds of DC are moving beyond the darkness in which the DCEU was born, with an interest in a wider variety of films for the future.